Hey Everyone! So today I thought that I would do another share the love post for instagram and talk to you about all the accounts that I am currently loving. Instagram is something I have a love hate relationship with. I either post on it too much or don't post on it at all. There's just a way I want my Instagram to look and I can never get it quite right which I know sounds silly but it just really bugs me when it's not the way I want and just makes me not want to post. However and getting back to the point of this post I am always on there looking at other people's accounts and looking at other photos so I thought this post was definitely needed as I've come across some fab accounts recently. Grab a cuppa and enjoy! This girl gives me serious envy from all her travel photos to outfit photos to working out photos. Her Instagram literally has everything. She's just so gorgeous and I am so jealous of how much she gets to travel too. However Em is also one of the nicest girls I have ever come across and is always super sweet whenever I speak to her. 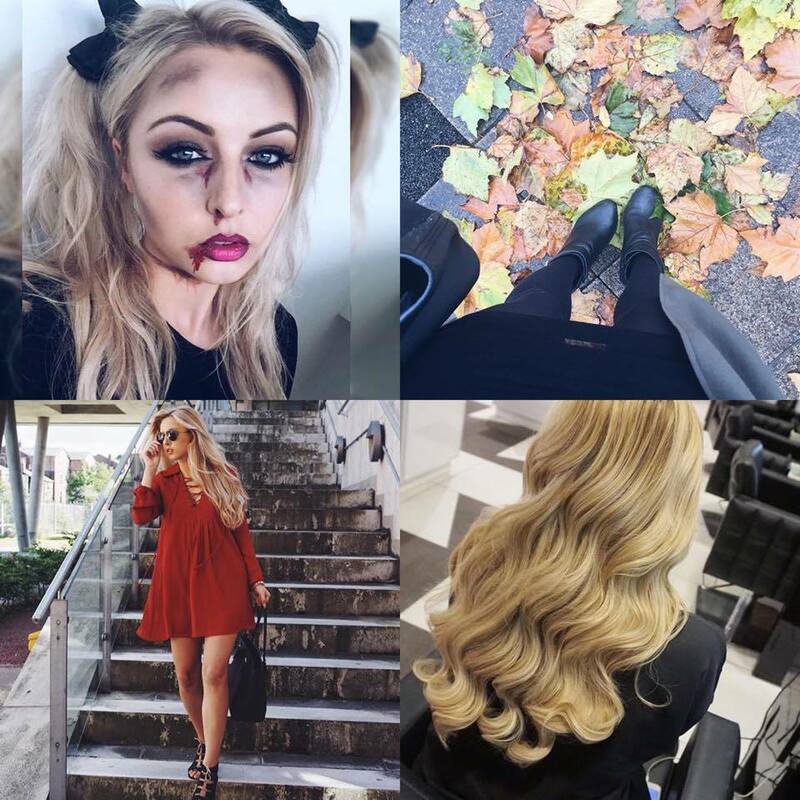 If you're not following her on twitter, Instagram or her blog then you are seriously missing out as this girl is just amazing and her photos will seriously turn you into the green eyed monster! I've always admired Madeline and her Instagram is no different. 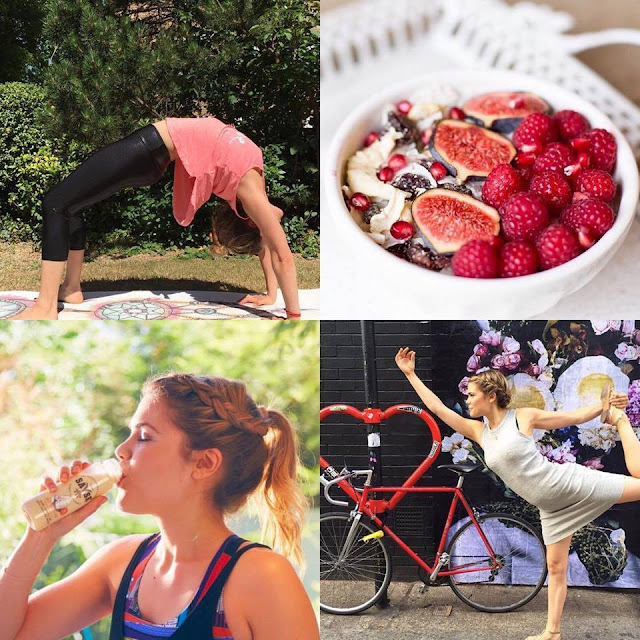 I love all the photos she posts and looking at all the different things she gets up on a daily basis however I also love the food that she posts as they are all healthy and look amazing and really do inspire me to eat a lot healthier than I already do. I am planning on buying her book 'Get The Glow' in the next couple of days and I'm definitely looking forward to trying her recipes as she always looks absolutely amazing and I think it will be so great to try out some decent recipes. Carly Rowena is a person who has definitely inspired me a lot when it comes to health and fitness. Her youtube channel and blog are incredible and her instagram is no different. I love the photos she posts of healthy recipes and different exercise routines. I also love how incredibly motivating and encouraging she is without coming cross as really patronizing which can be the case with some fitness bloggers I find. She's just so lovely and I definitely recommend checking her out. So I'm sure you all know by now that I'm a huge lover of travelling. I spent years studying it, I worked for six months in Turkey, I've travelled to France, Mauritius and Spain as well and I now work for one of the biggest airlines in the world British Airways. So it'll come as no huge shock with Kattanita's instagram is one of my favorites. I only came across this girl a couple of months ago but I'm in serious awe of her instagram. 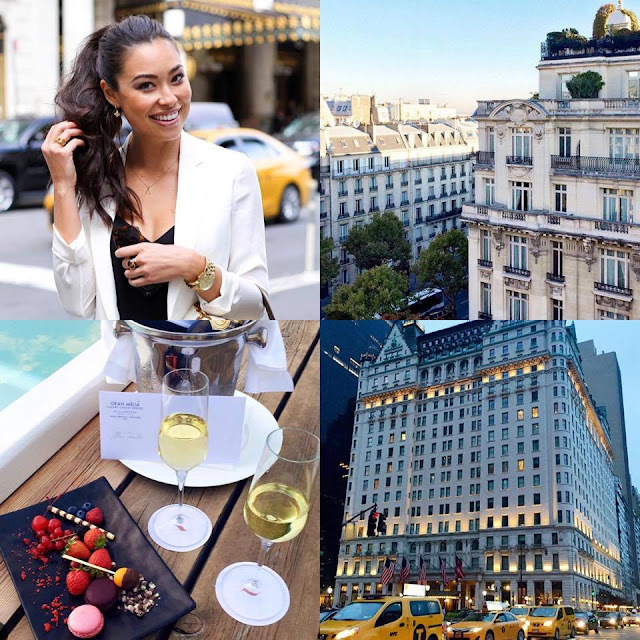 She is an incredible travel blogger and the photos she posts just give me severe wonderlust! She not only posts fab fashion shots in amazing locations but also posts amazing food and beautiful buildings in all the places she visits. I could scroll through her instagram for hours. I'd highly recommend her. Something a bit closer to home this time is this gorgeous lady's instagram. Don't let the name fool you though, she doesn't just post photos of London, she also posts photos from her trips at other parts of the world a well. 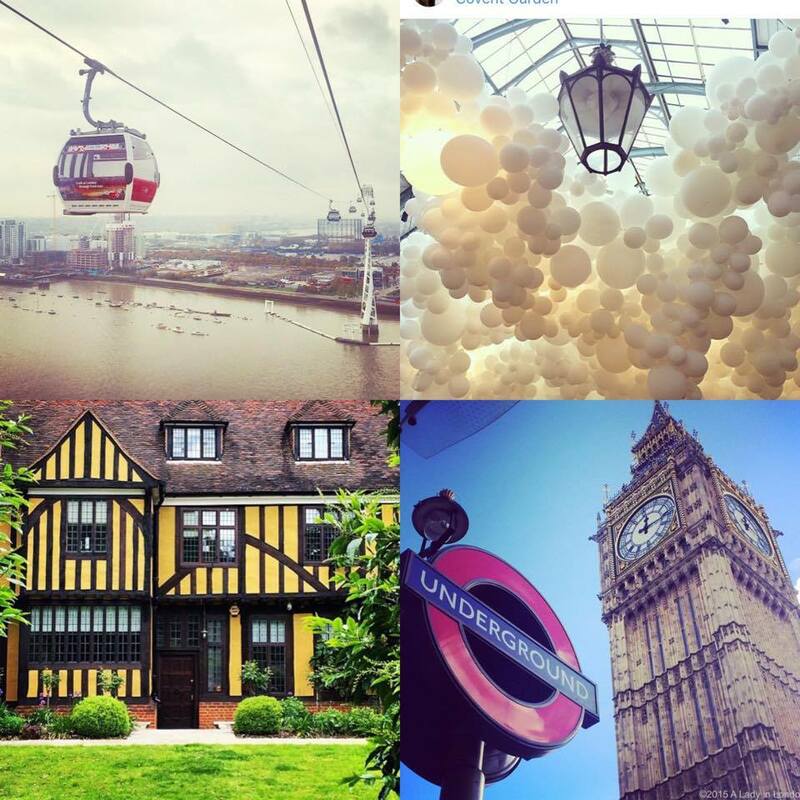 However, I will say that my favorite thing about her instagram are the London photos she posts. I live in London and absolutely love it. It's one of my favorite places in the world...ever (totally not biased I promise) and I love just seeing her photos of places I know really well as well as other hidden gems in London that I hope to go out and explore one day. I absolutely love her photos and she's definitely one of my favorite people to follow on Instagram when it comes to travel! 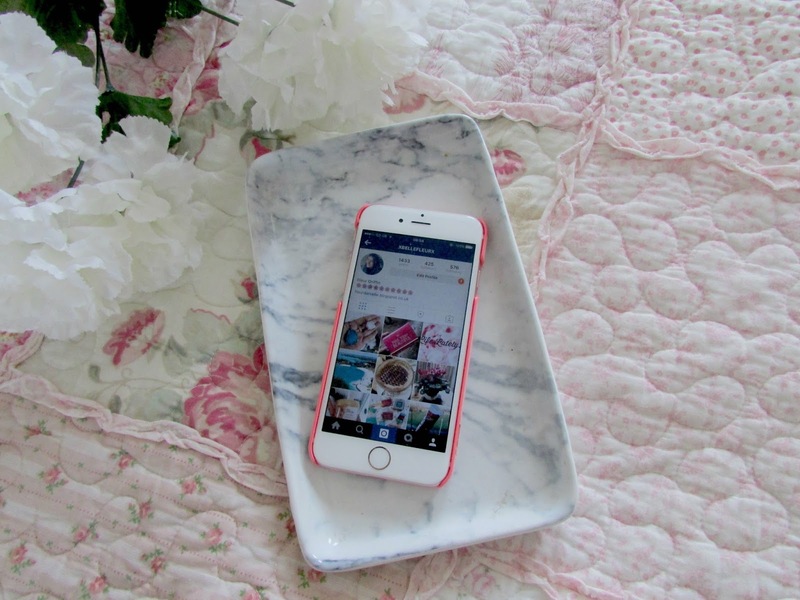 When it comes to social media I've followed Victoria for years on various things like twitter, her blog and especially instagram. 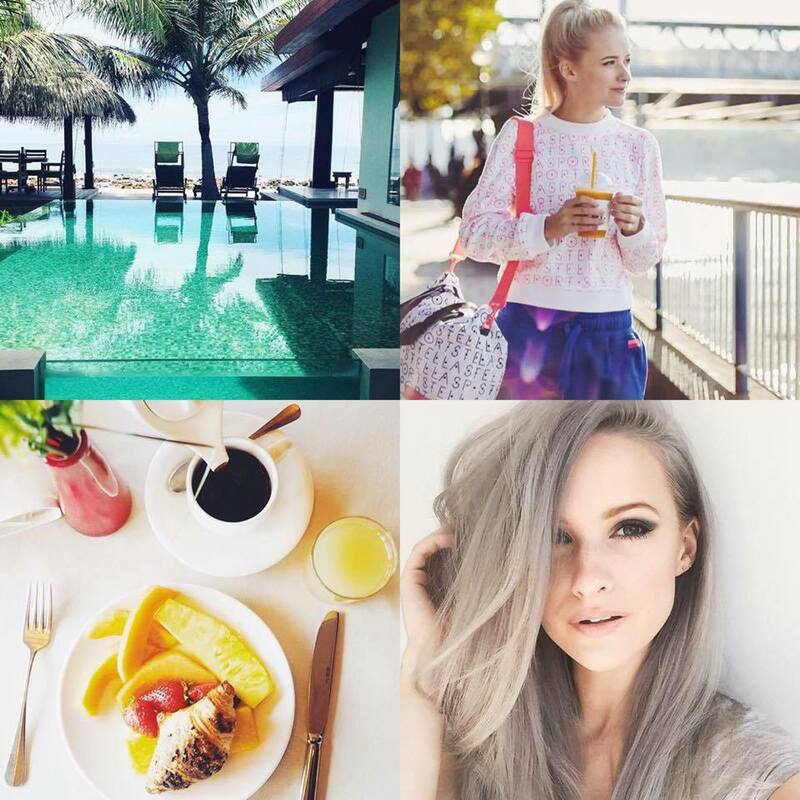 I absolutely love everything she posts from her fashion to her hair to her incredible travel photos. She's such a gorgeous and lovely person too. I'd definitely recommend following her. 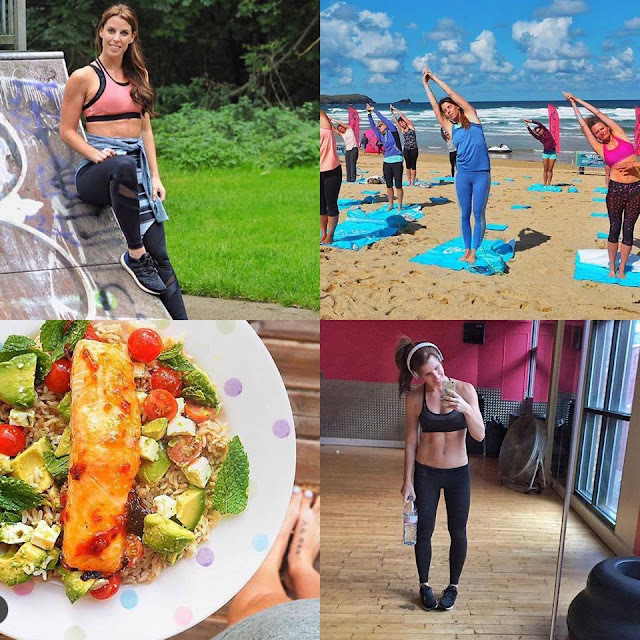 She's recently taken the plunge and gone blogging full time too and her content on her instagram, blog and youtube have all been turned up a notch which is amazing. I just love her! Kayleigh is one of my favorite ever bloggers and one of my favorite instagram accounts to follow definitely has to be hers purely for her incredible fashion taste. Every outfit shot she posts is just so incredibly stunning and we definitely have the same taste in clothes and shoes as well. I love seeing all the different make up looks she posts as well. She's just such a stunning girl! I've followed her on instagram for around 3 years now and it's so lovely to see how much confidence she's gained regards to outfit posts and other things as well! Couldn't have happened to a nicer girl! I've followed Bradley for the past few months now. 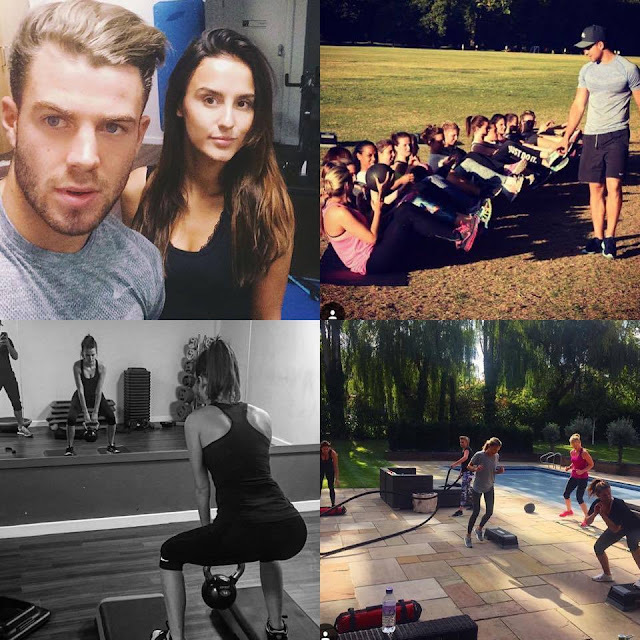 He's a personal trainer who trains people in and around london including the gorgeous Lucy and Tiffany Watson from Made In Chelsea. However I find him really motivating and encouraging when it comes to fitness and healthy eating. He posts videos of different work outs he gives to his clients in the form of photos with a description or videos of his clients actually doing the work outs which I absolutely love as it gives you an idea of the right way to do things. I definitely need to lose weight and getting toned and become more healthy so this videos will definitely point me in the right direction whenever I go in the gym. I'd highly recommend giving him a follow. So there you have it. I could go on about my favorite instagram accounts all day but we all know that would get a tad bit boring and a bit over the top so I'll split them up into different posts and include different instagram accounts that I come across. Definitely follow these eight if you don't already. I also have my own instagram account which I'm starting to use a lot more now too so check it out at xbellefleurx. Make sure to comment your own instagram accounts below as well so I can check them out as I'm always interested in coming across new styles of photos. Who knows you might be featured in my next favorite instagram post *insert winky face here*.